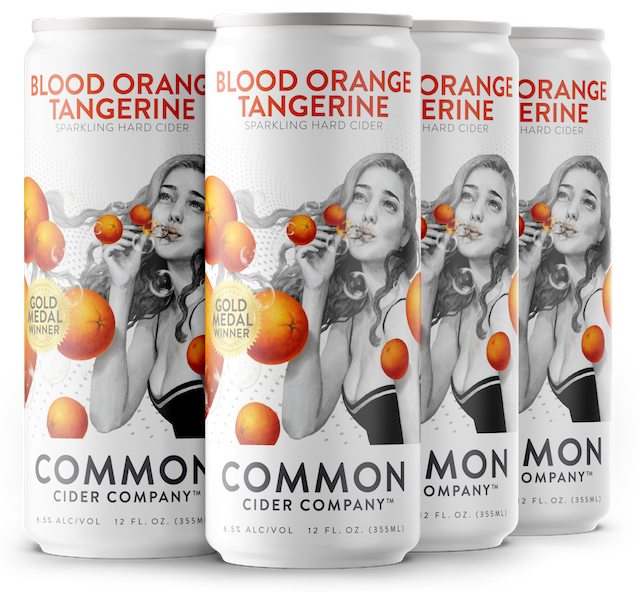 BLOOD ORANGE TANGERINEThis is What Joy Tastes Like…A Multi Award Winning Cider. This is what joy tastes like. One of our most popular varieties, with just enough juice to capture the essence of citrusy fruit flavor, but not so much that it turns this blend red. We are 100% dedicated to the authenticity of our ingredients, which means no artificial flavors or colors added. Fun Fact: In Chinese New Year tradition, a tangerine with leaves on the stem it the ideal gift. The tangerine represents luck and the leaves symbolize longevity. Drink this any time of year and you may just get lucky!